has been practicing Grappling since 2010 with Drew Foxworth, competing in different grappling tournaments as NAGA winning 1st and second place under 170lbs. 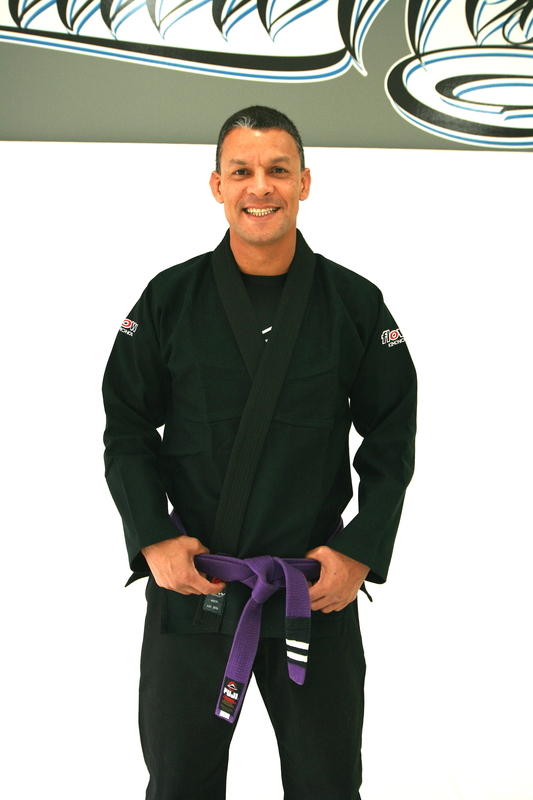 He has trained BJJ under Eduardo de Lima, Matheus Andre where he had the opportunity to train with many accomplished grapplers and UFC fighters and wrestlers such as Josh Raferty, Stephan Bonnar, Cung Le, Low Ki and Dave Batista. 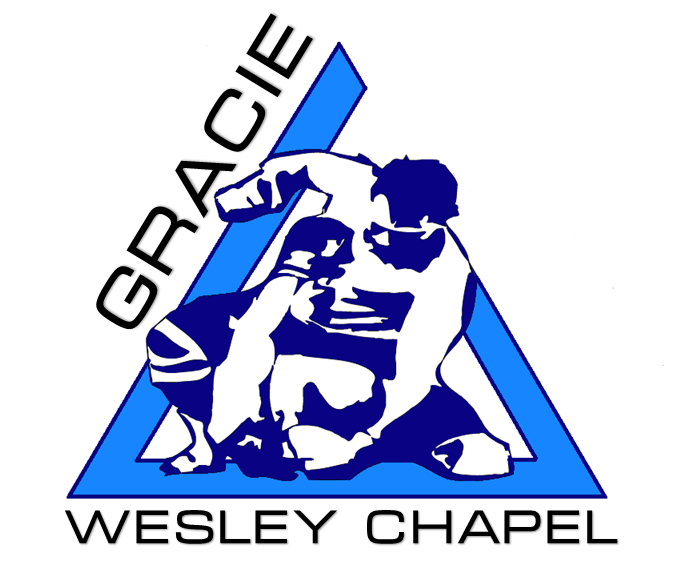 He also trained with Royce Gracie Black Belt Billy Dowey and he has been training at Gracie Wesley Chapel for almost 2 years where he holds a BJJ Purple Belt.